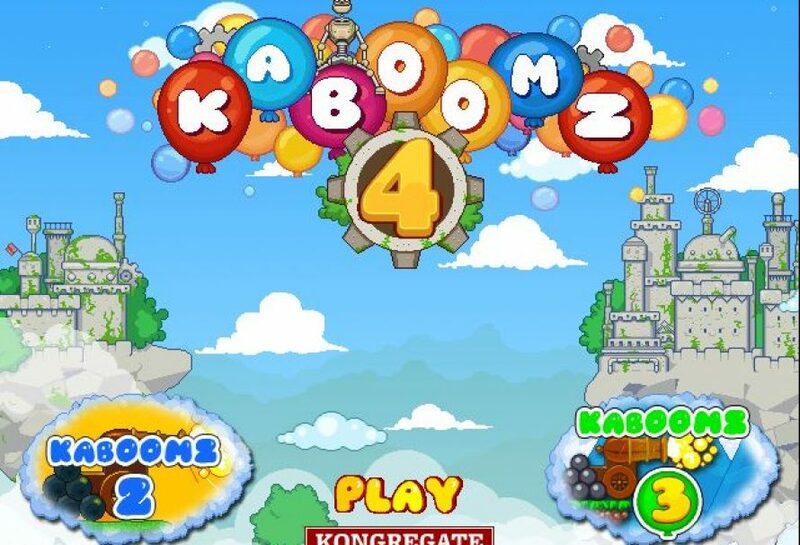 Kaboomz 4 – Pop the balloons before they leave the screen. Have fun! 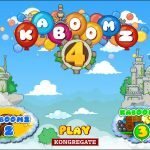 Free To Play Browser Game From Kongregate! Previous article Face Your Fears In "My own little planet"